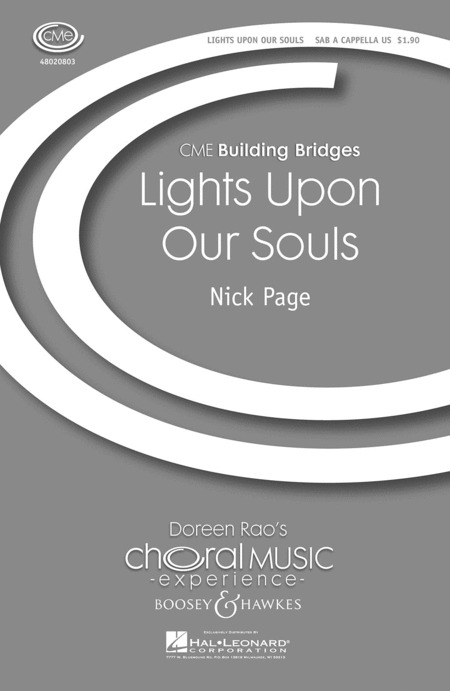 Nick Page describes this piece as a contemporary shapenote styled anthem, using the cultural style of shapenote singing of early America. Included are very detailed performance practices to enhance the production of this positive message of renewal. Duration: ca. 2:20.